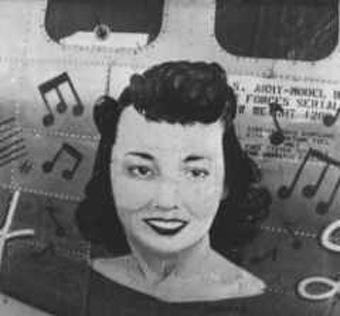 Tony Starcer is probably the best known and most prolific nose art painter of WWII but his talents were discovered by chance when, during training, he entered the officers' Club at the USAAF base at Sheppard Field, Texas. Starcer watched a man painting a wall mural and criticised his use of colour. Challenged to do better he set about doing just that by finishing the mural. 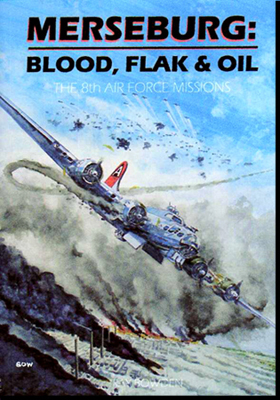 After arriving in England and being posted to the ex-RAF base at Bassingbourn with the 91st Bomb Group, Starcer was assigned to the task of painting official markings, squadron letters and aircraft codes, etc, onto the group's B17s. 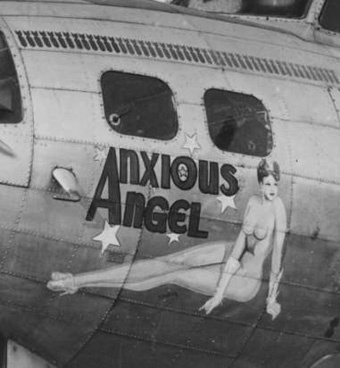 By popular demand, this quickly expanded into an astounding array of nose art. 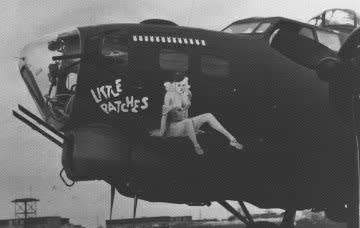 As Starcer's skill developed, his reputation spread and the 91st soon sported some of the finest examples of nose art to be seen in England. 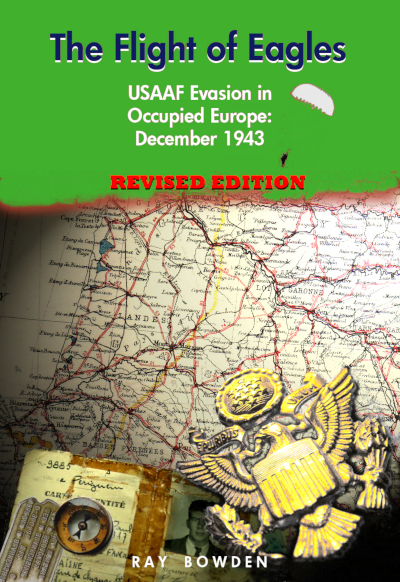 Working with whatever paint he could find, mostly house paint, he drained off surplus oil and then added linseed oil to thin it again and make it workable. The subtle flesh tones he achieved on many of his later pin-up figures amazed everyone, especially those who knew only too well the difficulties of his working environment. Although the rain storms, biting winds and the numbing cold of English weather worked against him Starcer produced a dazzling wealth of imagery in spite of it all. 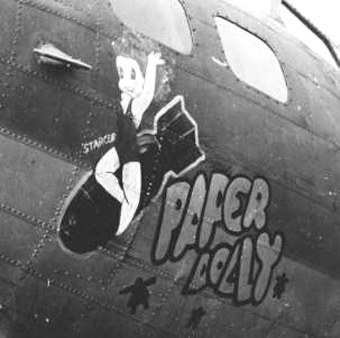 Working almost ceaselessly he could paint the nose art on a B17 in day or less and then set about painting smaller similar designs onto the jackets of the crew men. 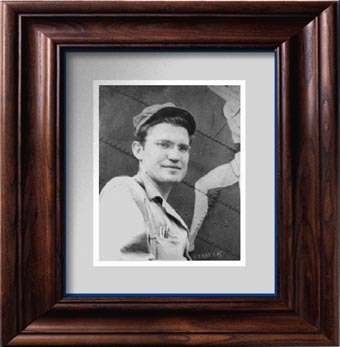 These were left with him to paint in the evenings and in more conducive surroundings and when the crew men did not return from a mission to claim their A-2 jackets they were given to the ground crew. Such was the demand for Starcer's time and skill that he was often assisted by others who would paint leather jacket patches or the titling on the nose and allow him to concentrate on the illustrative imagery. 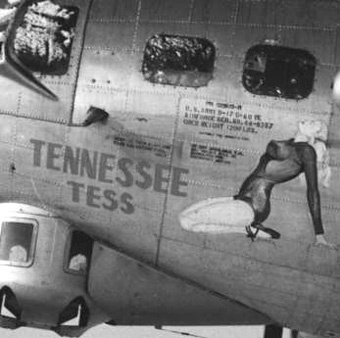 Tony Starcer painted more than 130 nose art designs on B17s and countless crewmen's jackets. 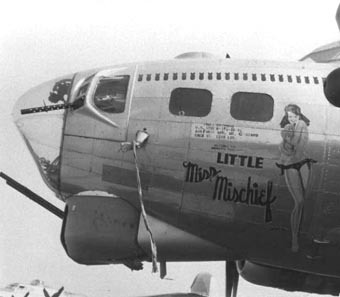 Some of the most famous Flying Forts carried his artwork; "Shoo Shoo Baby" and "Memphis Belle" are two which survived to this day -- renovated and restored for future generations. Starcer drew his subjects from a wide range of contemporary sources, not least the ever-popular Vargas, Petty and Elvgren girls. 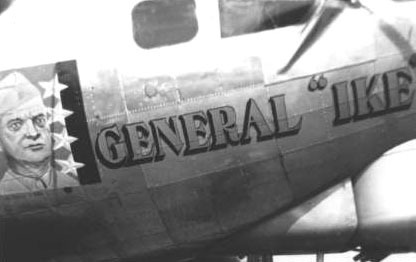 The cover from "TIME" magazine was used to create the artwork for "General Ike" -- a B17G christened (somewhat reluctantly) by "Ike" himself when he visited Bassingbourn. Other superb examples of his mastery were "Sleepy Time Gal", "Sugar Blues", "Red Alert", "Bride of Mars". 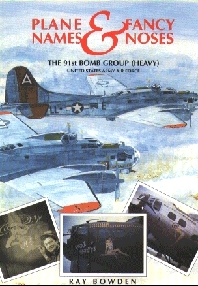 Not all of his designs included pin-ups: "Outhouse Mouse", "Man O War", "Paper Dolly" and "Spirit of 44" brought refreshing variety to the ranks of B17s lining the runways at Bassingbourn. At war's end, Starcer laid down his paint brush and for 23 years had little time for painting. 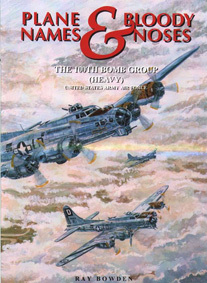 In the 1970s, interest grew about wartime nose art and he began to paint renditions of his former works. When "Shoo Shoo Baby" was brought back to Dover AFB for restoration, Starcer was the obvious person to repaint its nose art and in 1981 he proved he had lost none of his former skills when he completed the restoration of a design he had spawned 37 years earlier.